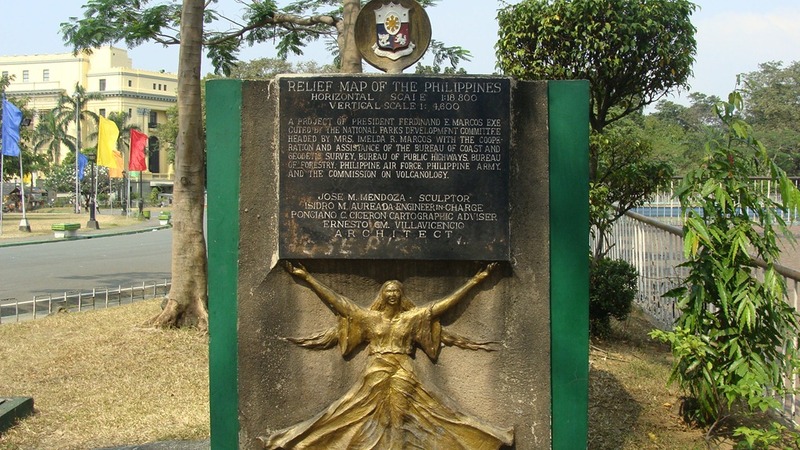 It is interesting to note that much the sights of Rizal Park that we see today were opened only from the 1960’s-onwards, by the time the park was placed under the administration of the National Parks Development Committee. 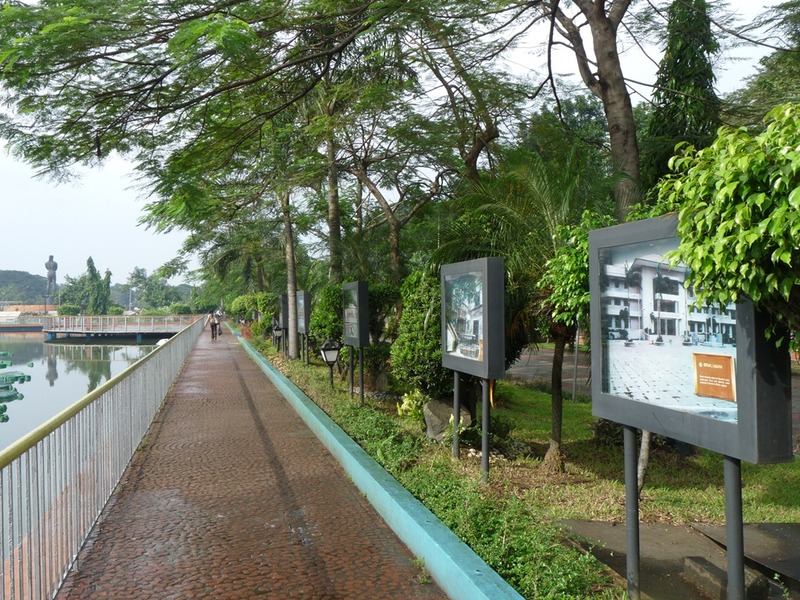 (NPDC) Most of these improvements came under the term of the NPDC’s long-time head, journalist Teodoro Valencia. 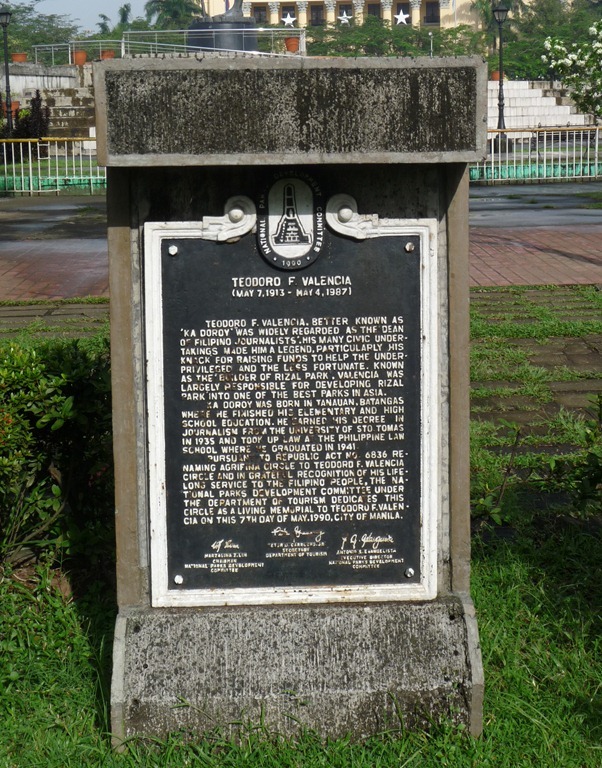 Thus, in his honor, the rotonda plaza between the National Museum and Tourism buildings known as Agrifina Circle was renamed as the Valencia Circle. But the circle is perhaps better known for longtime visitors to the park as a once-skating rink (which unfortunately is not a sight anymore to see in this circle, these days) and the centerpiece architecture. 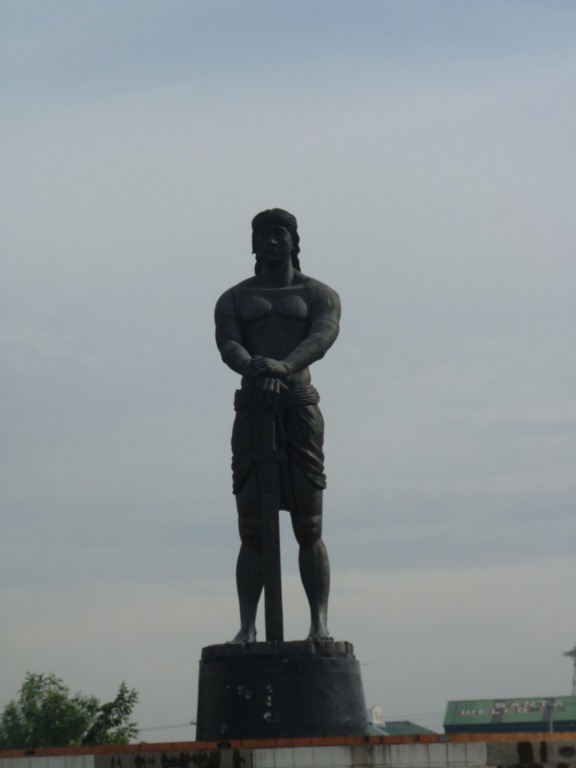 Of course, that particular architecture has changed over the years, from a fountain globe, to a sculpture of Inang Bayan, to the circle’s current occupant: a large statue of the first Filipino hero, Lapu-Lapu. 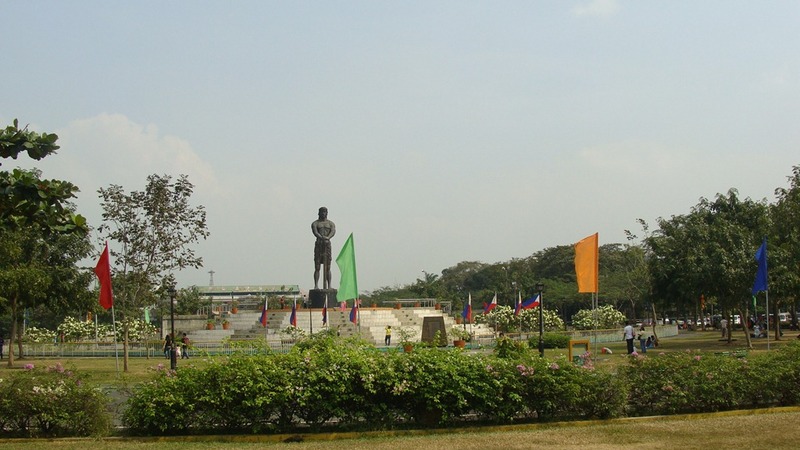 Oscar statuette-inspired comments aside, some have criticized that the Lapu-Lapu statue is over towering that of the Rizal monument on the opposite end, which should not be the case since it is after all dedicated to Rizal in the first place. 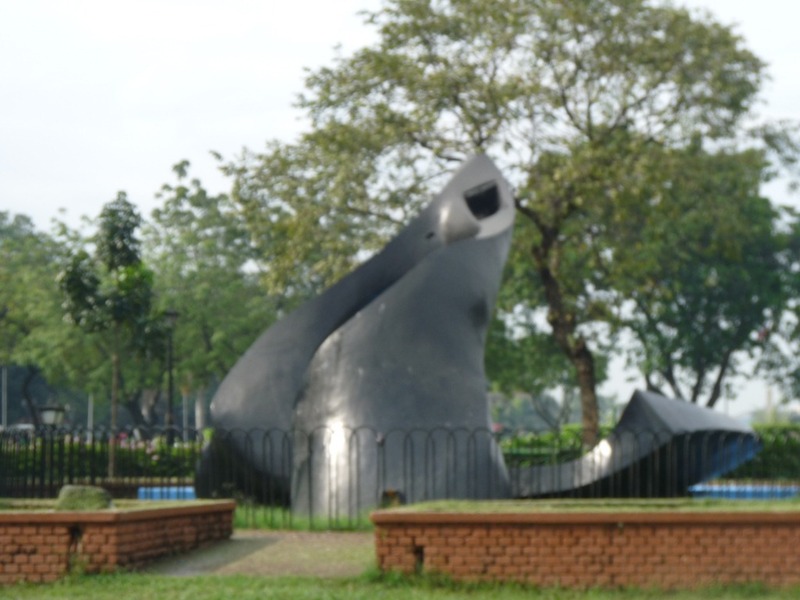 But before we digress further, let’s move on to another famous landmark on this part of the park, in fact it’s the first landmark you’ll see if you’re coming from the Taft Avenue side. 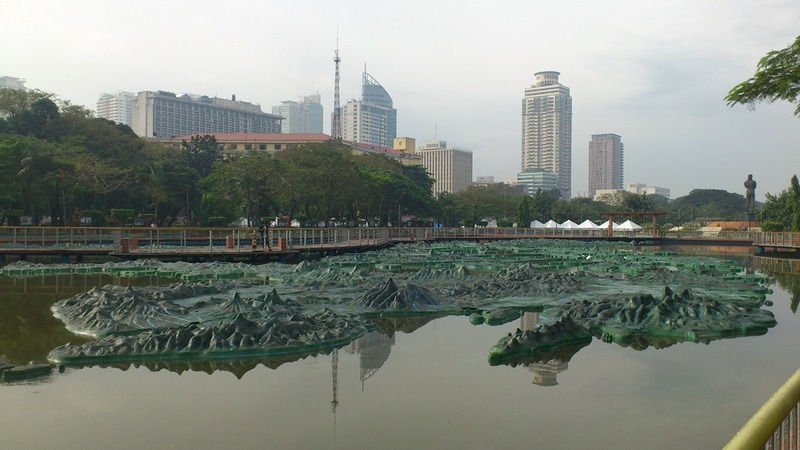 It’s the relief map of the Philippines which was recently renovated. There used to be a viewing deck of sorts so one can see the whole map from the top. 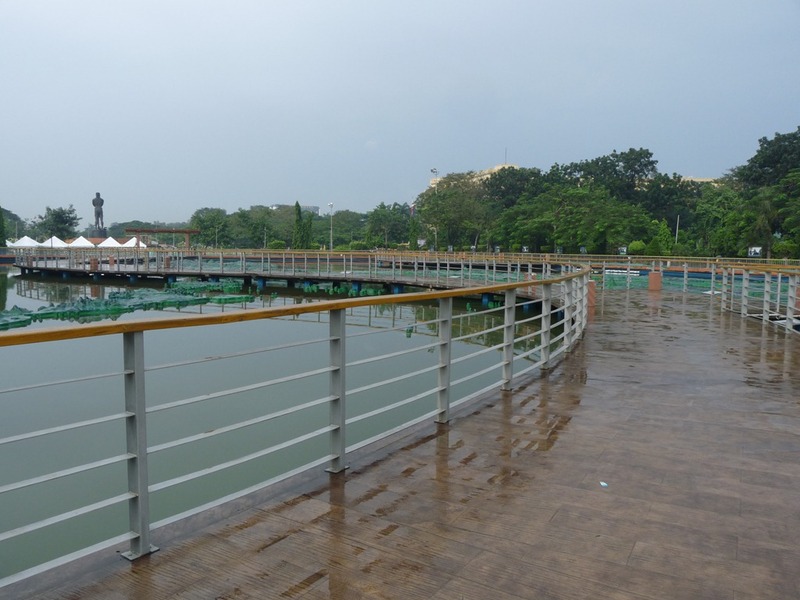 Too bad it was demolished; I personally would have preferred getting it rebuilt rather than building a walkway which we see today. On the left of the map is the Children’s Playground, a place which one might be tempted to say to suffer an identity crisis with employing Jurassic, African, even fairty tale themes all in one spot. 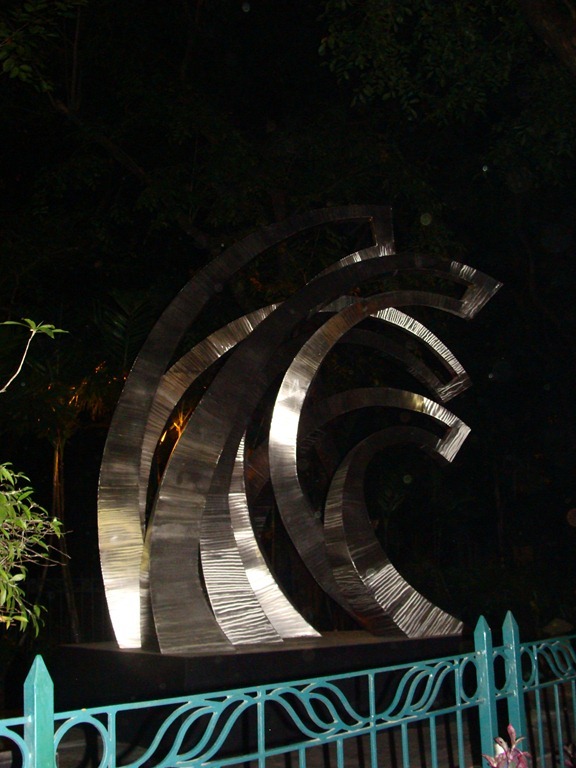 Entrance to the park would also entail a separate, albeit affordable, fees. 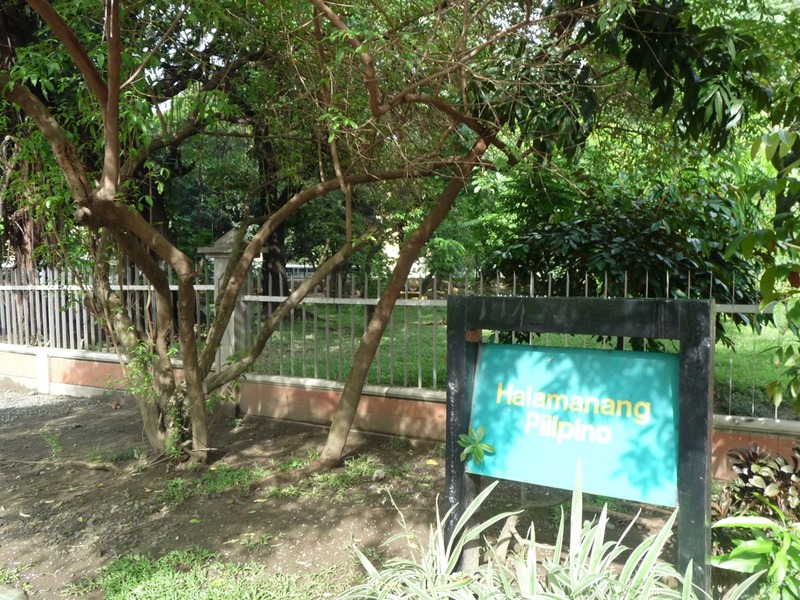 On the right side are the Halamanang Pilipino and the privately-maintained Orchidarium which also serves as a wedding venue on some occasions. 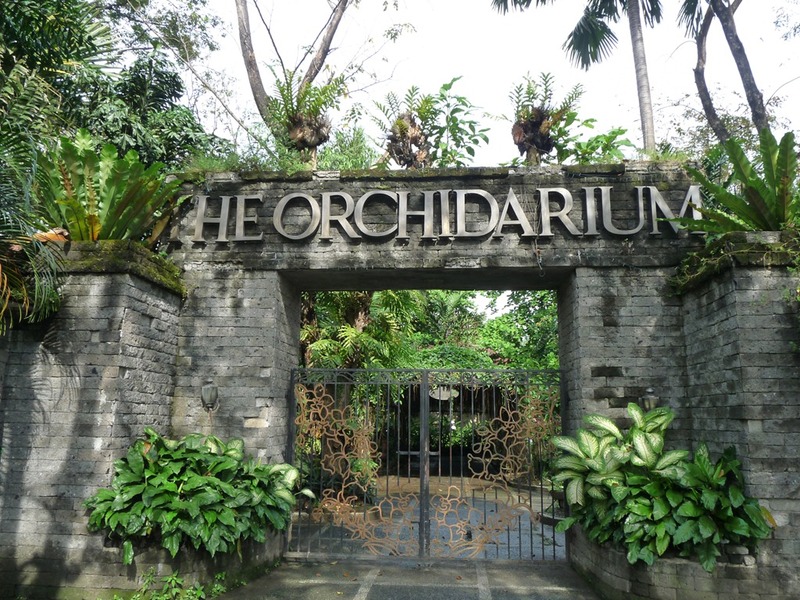 The Orchidarium is the more well-maintained one though it is often closed to the public except for those special occasions like the ones I mentioned earlier. 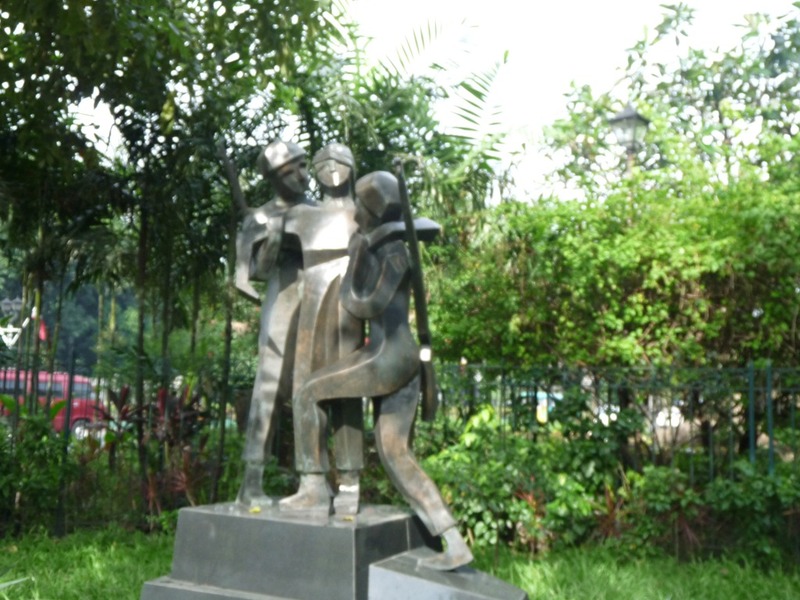 One can also find a number of interesting sculptures around this part of the park, like these last 2 which were donated/commissioned by the Korean government.